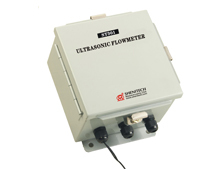 Shenitech specializes in ultrasonic flow measurement technologies and instrumentation. 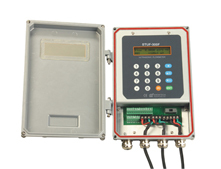 Through continuous innovation, we transform complex ultrasonic technology into affordable, reliable and simple-to-use tools for accurate flow and energy measurement. 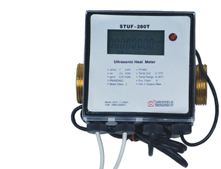 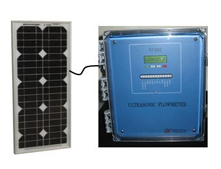 Our flowmeters and heat meters— easily customized across a broad range of applications—help you boost system performance, conserve resources, improve efficiency and reduce costs. 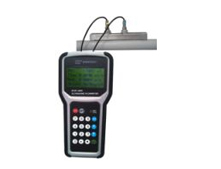 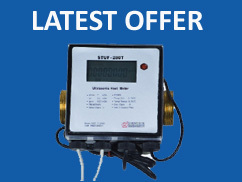 This low cost portable ultrasonic flowmeter is one of the most powerful clamp-on liquid flowmeters. 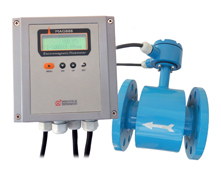 The STUF-300F1B flowmeter is the new generation of our high performance clamp-on ultrasonic flowmeter products.